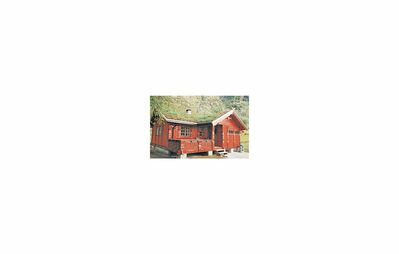 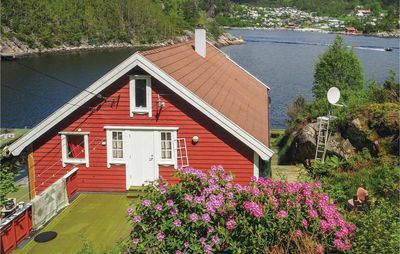 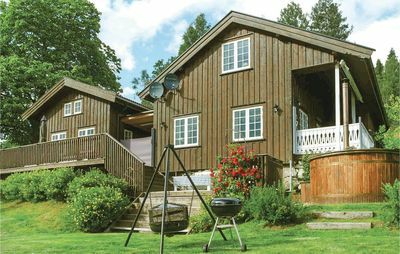 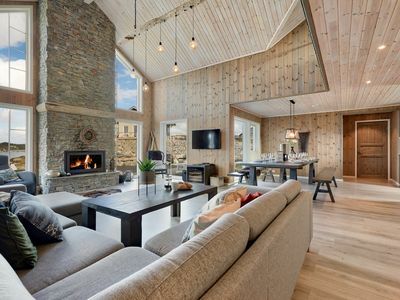 Welcome to a cozy, red house with spectacular location by the waterfront in Borgøy. 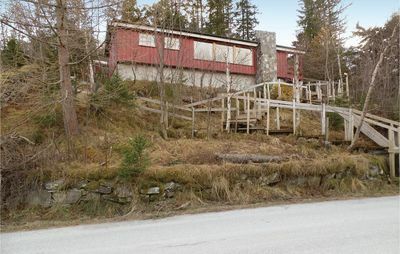 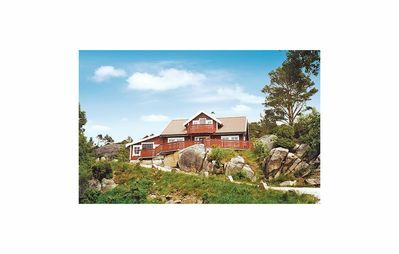 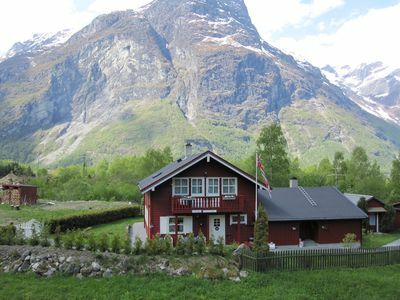 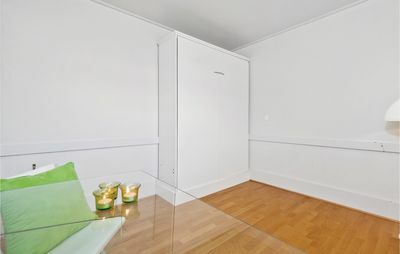 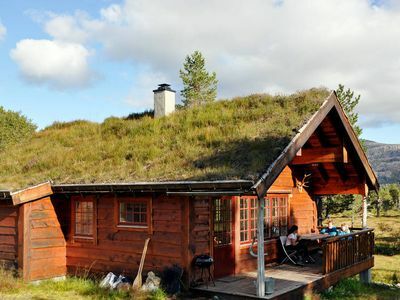 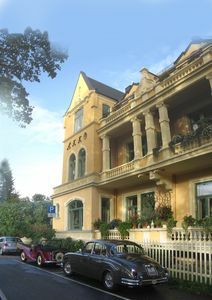 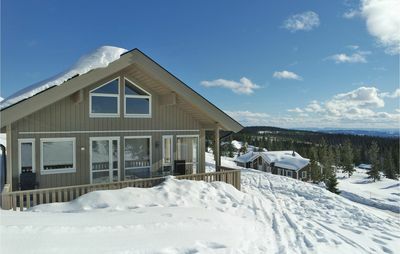 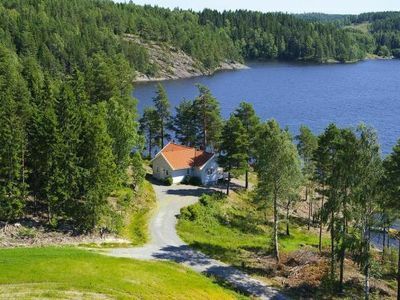 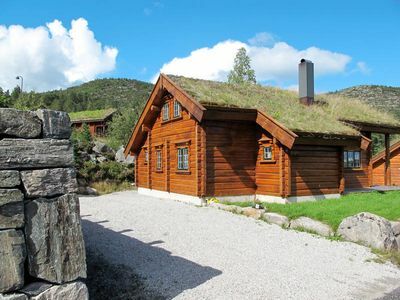 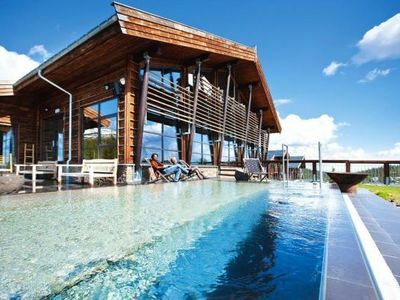 The holiday home has panoramic view over the fjord, and the fjord offers excellent fishing and swimming opportunities. 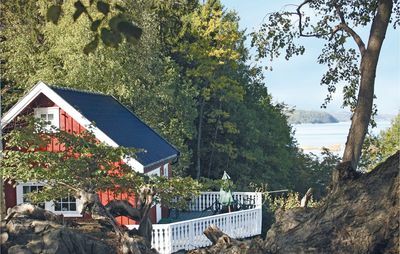 Here it is possible to catch both cod, pollock, mackerel, trout and flounder, and you can fish both from pier and boat. 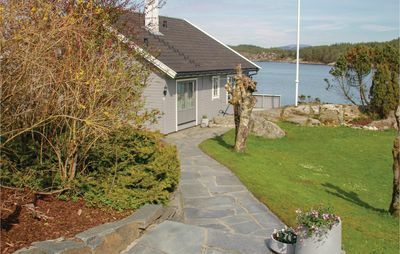 The fish can be prepared on the grill and enjoyed from the garden furniture on the terrace or the holiday homes own garden. 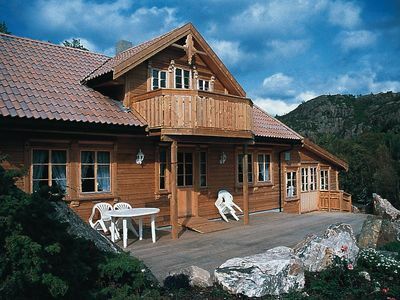 Otherwise it is a short distance from the holiday home to great hiking. 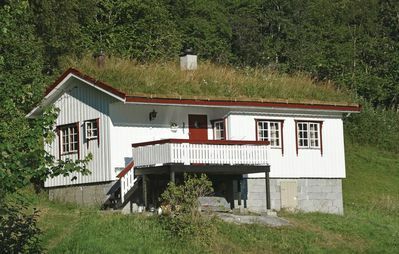 Worth a visit is also Haugesund, Karmøy and the summer town Skudeneshavn. 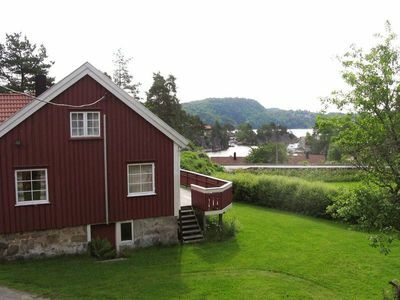 Day trips to Lysefjorden and Prekestolen is recommended. 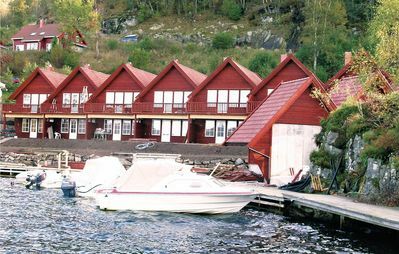 Parking at the pier 3-4 min from the holiday home, boat for shipping over to the holiday home is included. 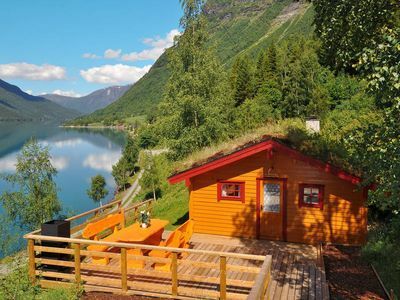 Other boat can be rented.